In book one of the Amberlin series, Amberlin is outspoken and adventuresome – traits that the radically conservative community which she lives in would rather suppress. And if she doesn’t follow the rules, Reverend Stover will make sure she suffers the consequences. She is careful to keep her gift hidden. Amberlin can sense emotions with a single touch, and bend the elements to her will. 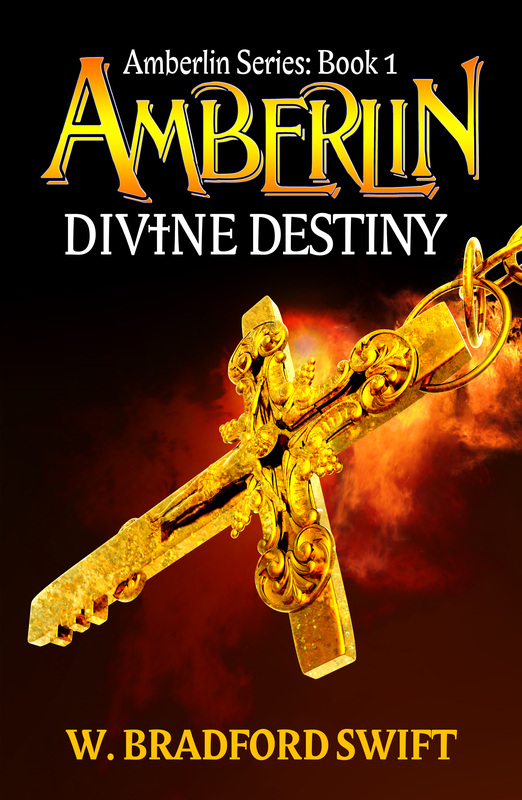 Her grandfather believes Amberlin is destined to save their world from darkness and decides to help fulfill her divine purpose. Even with his support, doing so seems impossible. But after a strange woman begins to haunt her dreams, Amberlin can no longer ignore her calling. So, stay tuned for book two, Amberlin: Awakening, coming in the summer of 2018.